Price adjustment! 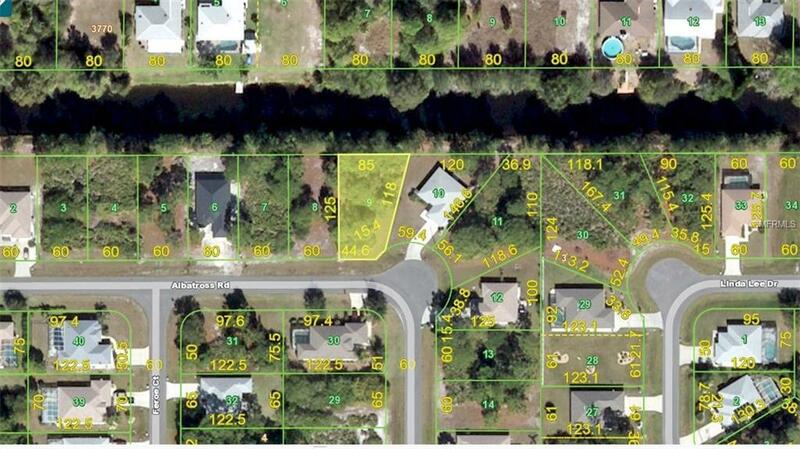 Now is your time to get a great water-front, oversized building lot in an X Flood Zone (no flood insurance required) in beautiful Rotonda Lakes, a peaceful, deed-restricted community in western Charlotte County. Take advantage of the community's walking and biking trails, including the 7-mile, paved Pioneer Trail that runs along the eastern part of the community, allowing you to ride to Boca Grande Island. This area of Southwest Florida is known for its golfing, fishing, and boating, and is conveniently located to excellent restaurants, shopping, golf courses, marinas, and of course, the gulf beaches. Much new construction is going on, and prices continue to rise. Buy now on which to build your dream home, or invest in the future. If you are planning on building, there are many excellent builders with which we work, and I would be happy to assist you. Enjoy a piece of paradise in Southwest Florida!